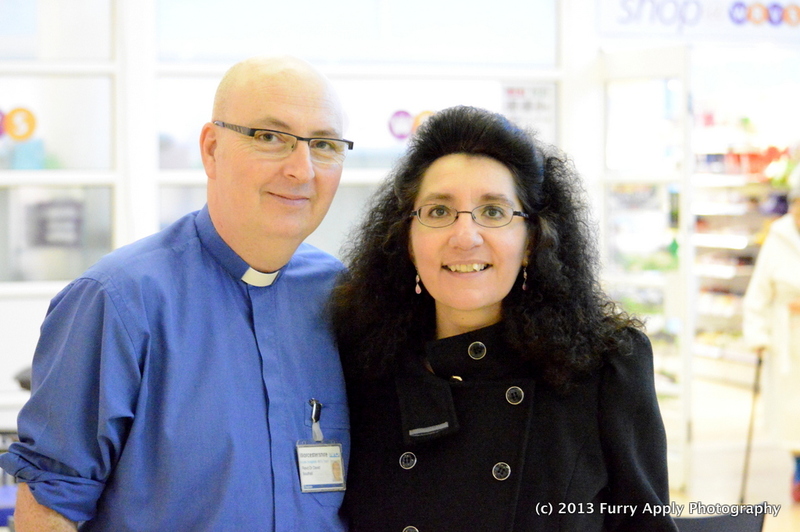 Inspired by a tweet I saw this morning by Rev’d David Southall with the hashtag #iappreciate, I will be writing a series of blog entries every day this month to organisations and people who have supported me and my husband greatly since we lost Frankie. 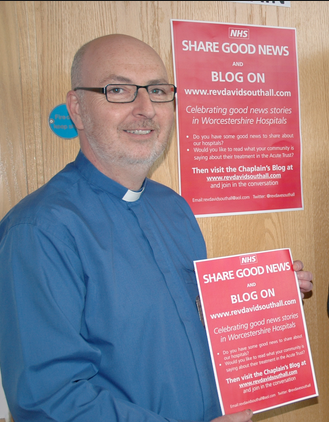 I’m honoured to start with Rev’d David Southall, Chaplain at the Worcestershire Royal Hospital. When I was little I was brought up as a Catholic. 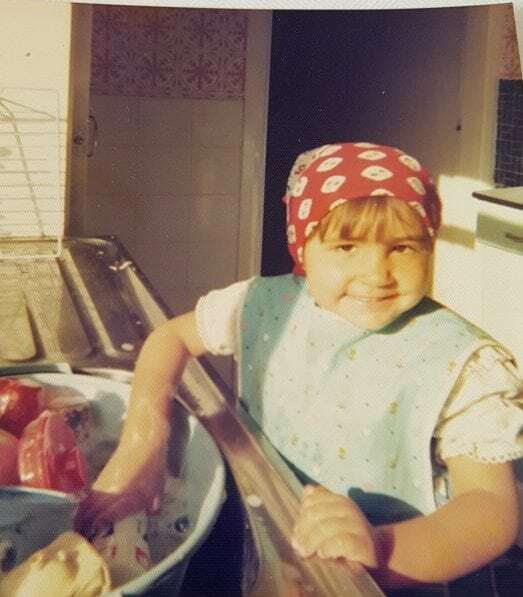 I attended Mass most Sunday mornings with my Aunty Marie, I had the first communion and confirmation, and I got married to my first husband in the Catholic Church. But once I hit my teenage years I did what most typical teenagers would do, stopped going to Church in favour of staying at home listening to heavy metal music (I was a huge fan of bands like Metallica, Guns n Roses and Led Zeppelin back then and I still am now) and became a bit of a, well I won’t say non-believer as such, but more of a non-practising believer. I remarried in April 2013 (a registry office wedding) and found to my surprise I was pregnant with Frankie the following month. 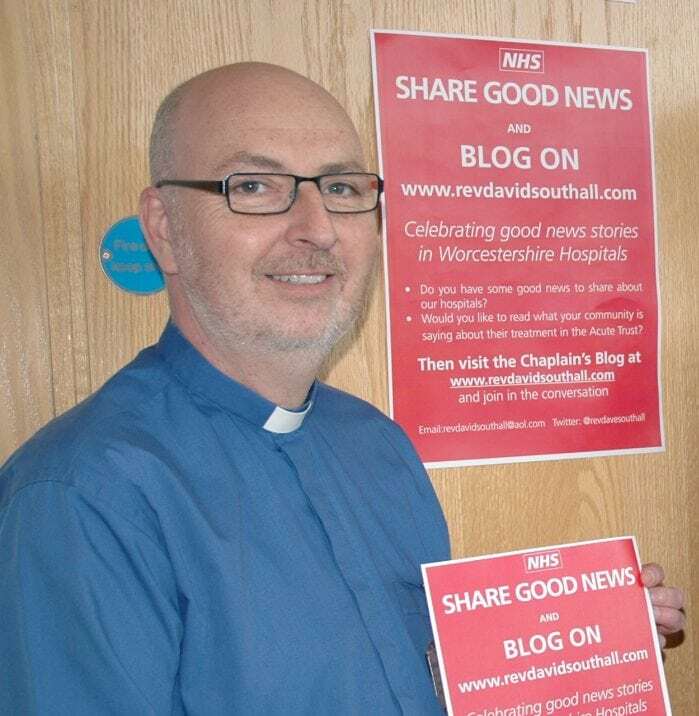 In July 2013 I was reading the Worcester News, which I do every day, when I came across a two page article in there by Tarik Al Rasheed about Rev’d David Southall, the Chaplain at the Worcestershire Royal Hospital, which talked about his work and his “Good News” blog. As I read the article I almost shouted EUREKA! 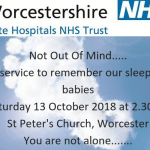 Here is someone that gets it, here is someone that sees death and bad things on a daily basis and who is doing their best to counteract that with positive and happy stories of the good care and treatment that people have had in the Worcestershire Acute NHS Trust. The article coincided with a letter I was going to write to the Worcester News when I hit the 5 month milestone in my pregnancy to thank the Early Pregnancy Unit at the Worcestershire Royal Hospital for all their support and the care they had given me in the early stages of my pregnancy as I’d had six previous miscarriages. I had two and a half weeks to go but I thought no time like the present and wrote to the Worcester News, also saying a big thank you to Tarik for the article about David and his blog. 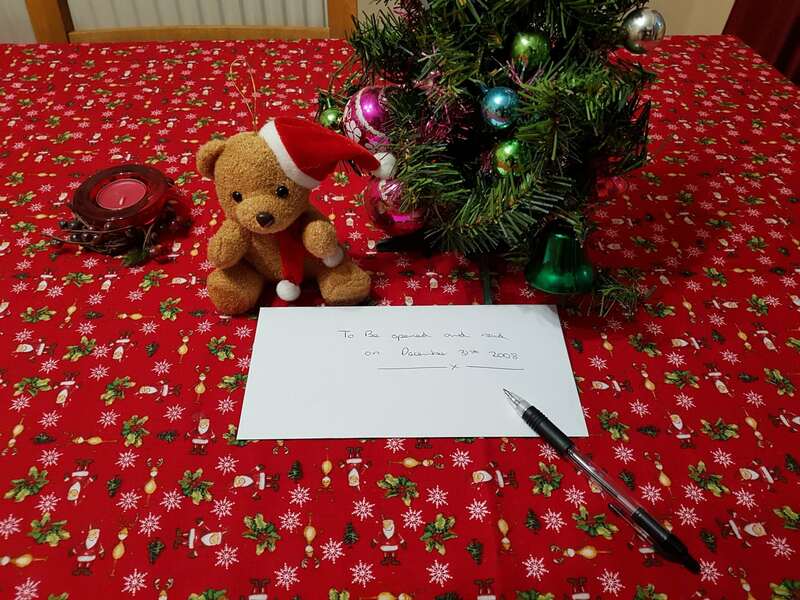 At the same time I wrote to David via his blog to introduce myself and to say how much I enjoyed reading the Worcester News article and the blog. When I was at the Worcestershire Royal Hospital for my 5 month scan I walked past the door of David’s room, saw he was in there and said hello. From the moment I met him I felt calm and as if I had entered a great spiritual presence. My belief in God became stronger I was mean to see that Worcester News article, and we were meant to meet him, because if we hadn’t I honestly believe we would be in a MUCH darker place than we are now. And then my husband and I had devastating news. Frankie was diagnosed with a severe cleft lip and palate. David was on hand when I got the diagnosis to listen to my fears for Frankie, to guide me through the shock and ultimately to acceptance of the diagnosis. On November 25th 2013, we knew that Frankie would be born sleeping. 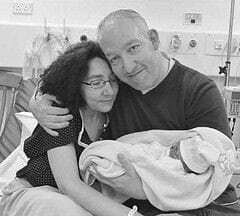 On Wednesday 27th November 2013 David walked with me, my husband and my parents as I was admitted to the delivery suite to be induced. 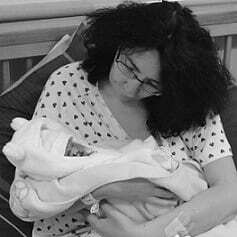 On Friday 29th November 2013 when Frankie was born David came to see us in the delivery suite not long after my husband notified him that a “new arrival” had come into the world. David held Frankie and baptised him into God’s care later that day. During the next few days that followed David was on hand to help with the funeral arrangements, to be a sympathetic ear, to listen to us and to guide us through our grief. On Thursday 5th December 2013, David led Frankie’s funeral at Worcester Crematorium. Throughout the weeks and months that followed, I’ve had the pleasure of seeing David at a number of events and just stopping by at his office whenever I’ve been at the Worcestershire Royal Hospital. In December my father-in-law was admitted to the Worcestershire Royal Hospital, and I saw David whenever he was around when we visited. 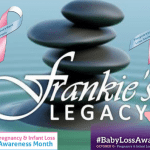 On Thursday 10th April 2014 we were honoured when David spoke at the launch event of Frankie’s Legacy as a charity in Bindles in Worcester, along with Rachel Carter, Matron for Maternity Inpatients, Robin Walker MP and The Right Worshipful The Mayor Of Worcester, Cllr Pat Agar. On Monday 5th May 2014 my father-in-law was in a care home. On that day he was admitted again to the Worcestershire Royal Hospital. David was on hand to help and support us whenever we came up to the hospital to visit him. On Thursday 5th June 2014, exactly one month ago since my father-in-law was admitted to the Worcestershire Royal Hospital, he passed away. Again David was there to lend a shoulder to cry on for my husband and for me when we got to the hospital that morning, but sadly just that little bit too late. 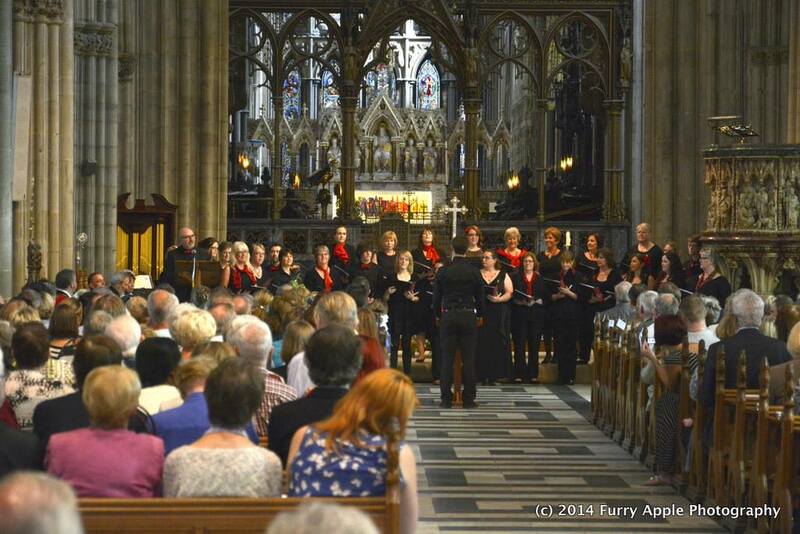 On Friday 20th June 2014, David led my father-in-law’s funeral at Worcester Crematorium. But it didn’t end there either. 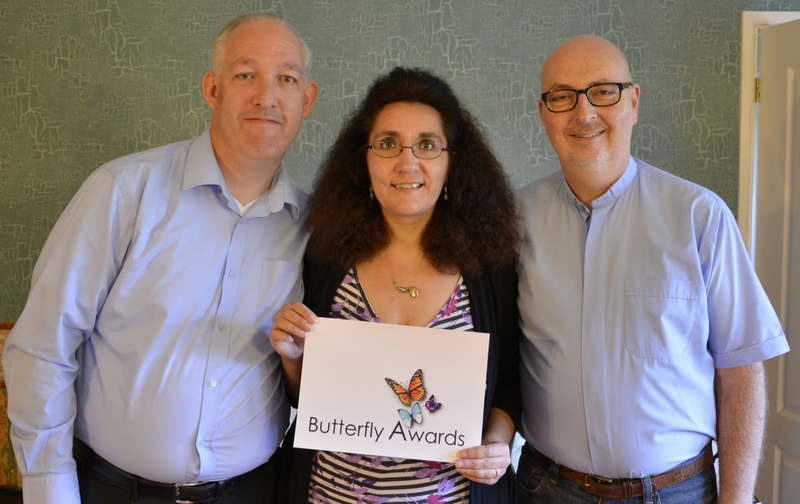 We still continued to see David whenever we had to pop up to the hospital for meetings and in June 2014 I found out about The Butterfly Awards. 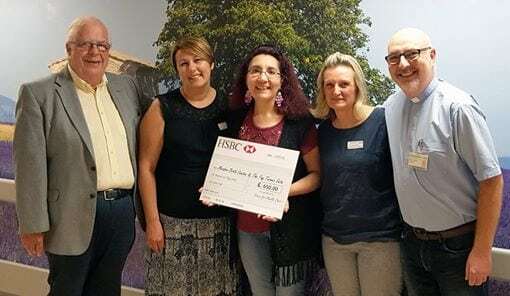 I had no hesitation in nominating David in the Best Bereavement Worker category for all the help and support he had given myself and my husband through one of the darkest and bleakest times we’ve had so far. I really, really hope he wins, he more than deserves the award for all he does. I was brought up Catholic and David is Church of England, but that is of no consequence to me because I have found spirituality, God’s love and compassion through knowing David. 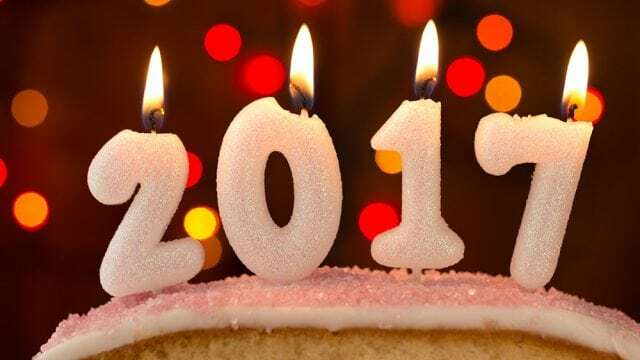 My husband and I are so glad that I wrote to him last year in July, we now think of him as a great friend, and cannot thank him enough for all his care, help and support….and I can’t thank him enough for helping me come full circle and feel closer to God again. I was meant to read the article about him in the Worcester News, and we were meant to meet him and I know if we hadn’t we would be in a MUCH darker place now. So David, for all that you’ve done to help support me, my husband and my parents and family, and for all you continue to do, I appreciate you and myself, my husband my parents are proud to call you our friend. This October I would like to set you all the same challenge. Think about people, organisations or just things in general that you appreciate. 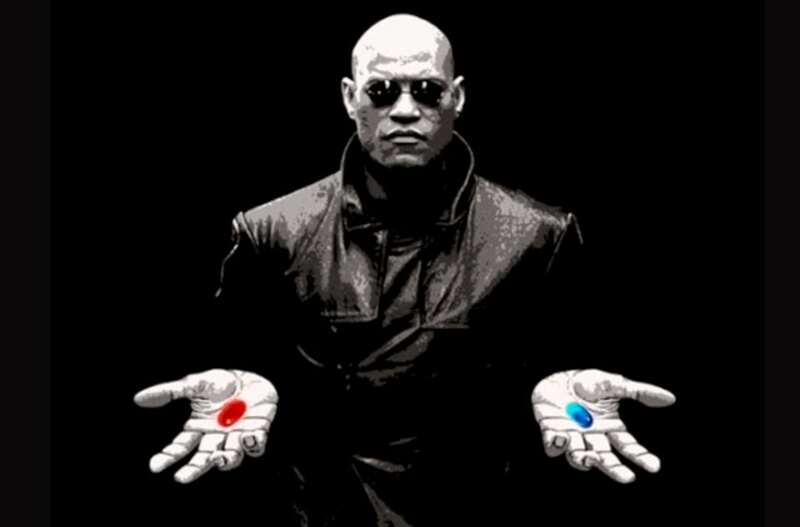 What are they? Who are they? Why do you appreciate them? Tweet, post on Facebook or blog with the hashtag #iappreciate and start every blog entry with “I appreciate”. Let’s take some time to say thank you to all those who have helped us, and to tell them how much we appreciate them. 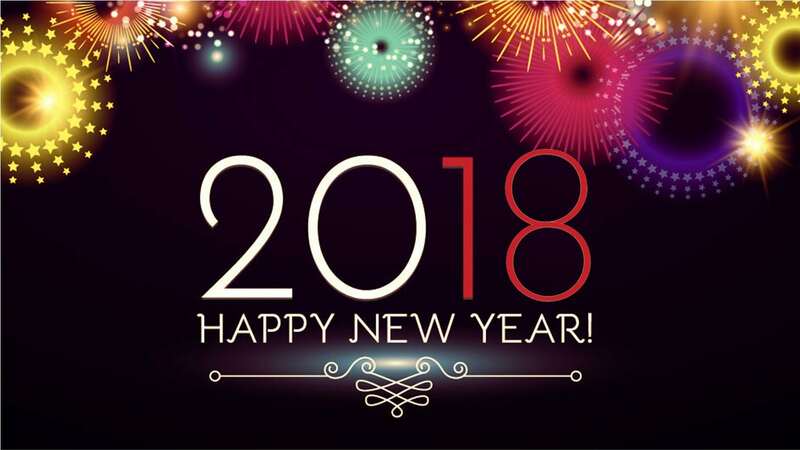 I would love to hear all about things and people you appreciate, so please get in touch with me via lisa@frankieslegacy.co.uk and let me know who and what you appreciate in life.